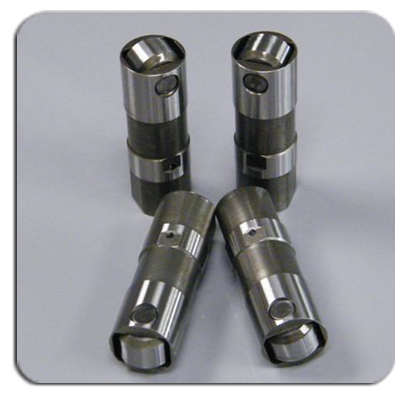 These tappets are machined on CNC equipment for precise oil leakdown rates and quiet operation. 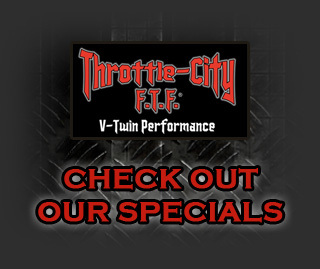 Designed to allow high RPM performance with excellent valve train control. 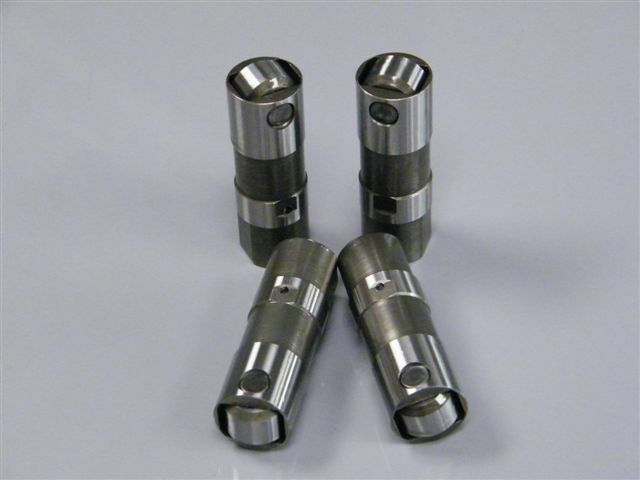 Installs like stock, fits ’99-up Twin-Cam, ’00-up XL & Buell. sold in sets of four. Made in the USA.